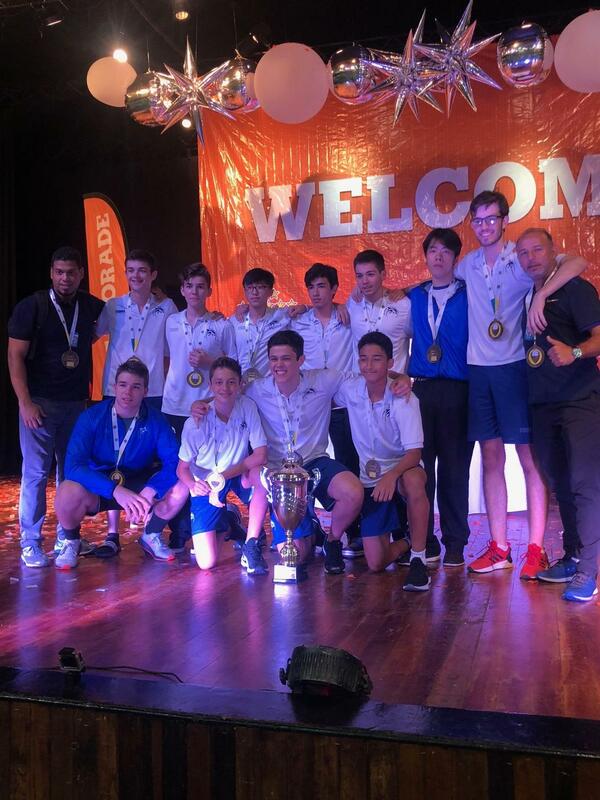 ISP's Varsity boys and girls teams recently returned from San Pedro Sula, Honduras having competed in the annual AASCA Volleyball tournament. Both ISP teams finished in 4th place in the Silver Division and our boys returned with the Sportsmanship trophy. Our volleyball teams are a true reflection of our diverse community. The 23 student athletes who traveled are from 14 different nationalities. For the 10 ISP seniors, this was an emotional last AASCA Volleyball experience and we are thankful to this group of students for bringing volleyball back as a sport at ISP three years ago. The ISP teams were competitive in all games and both narrowly missed out on qualifying for the Gold division for the first time in ISP history. It was exciting to witness some of the rallies and the consistent 'bump, set, spike' play from the ISP teams. Our players, coaches and visiting parents also demonstrated exemplar sportsmanship on and off the court throughout the tournament. This resulted in our girls narrowly missing out on the Sportsmanship trophy with a 99% tally and our boys finishing in 1st place in the Sportsmanship standings with a 100% score!